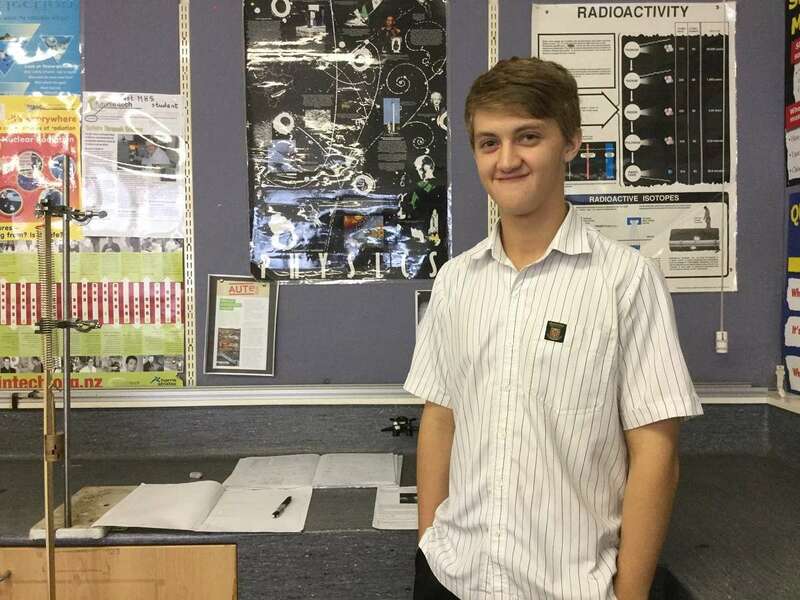 The Royal Society of New Zealand has selected Tim Dreadon as one of four New Zealanders to attend the International Science Camp in Singapore later this month. The aim is to inspire these talented students to consider a career in science and technology, says Andrew Cleland, Chief Executive of the Royal Society of New Zealand. The New Zealanders will join students from India, Brunei, Vietnam and Singapore in a specially designed, intellectually stimulating science programme targeted at the 15 – 17 age group. The programme will showcase ground-breaking science and technology, including genetic engineering, self-driving vehicles and 3D printers. Organised by the Science Centre in Singapore, there will be workshops and lectures by renowned professors and science researchers. 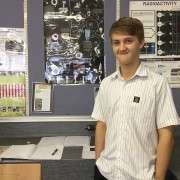 As well as being a high achiever academically, Tim is involved in a range of co-curricular activities, and his all-rounder approach helped in his application.